Debbi Bryson, founder and director of Bible Bus Stop Ministries, has a passion for God's Word and a deep love for women. She came to the Lord in the beginning of "The Jesus People Revival" 1960's and 70's. God led her to a then little church called Calvary Chapel pastored by Pastor Chuck Smith. 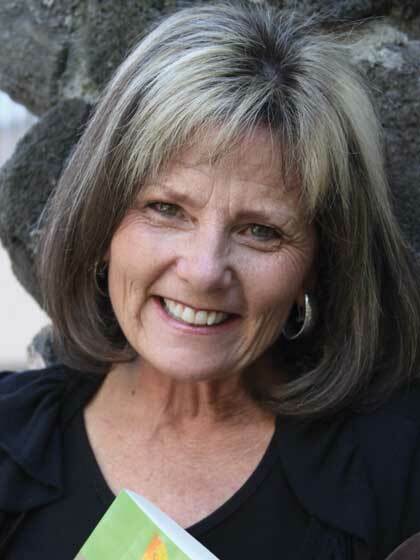 Since becoming a Christian, Debbi has been immersed in teaching women in all stages of their Christian walk Debbi loves to share the gospel in such a way that anyone from the most troubled teenager to the lonely widow or young mother hears a strong Word of hope and comfort, truth and salvation. Debbi has had the opportunity to teach at retreats, conferences and Bible Studies across the nation and around the world. Debbi and her husband George co-host a weekly radio program called The Field Report on CSN satellite station and she serves on the international planning board for the annual Pastor's wives retreat in California. Her audio devotional, Wisdom for Women, is sent via Facebook and email to over 3,000 listeners around the world. Debbi has received many letters from women who listen daily.